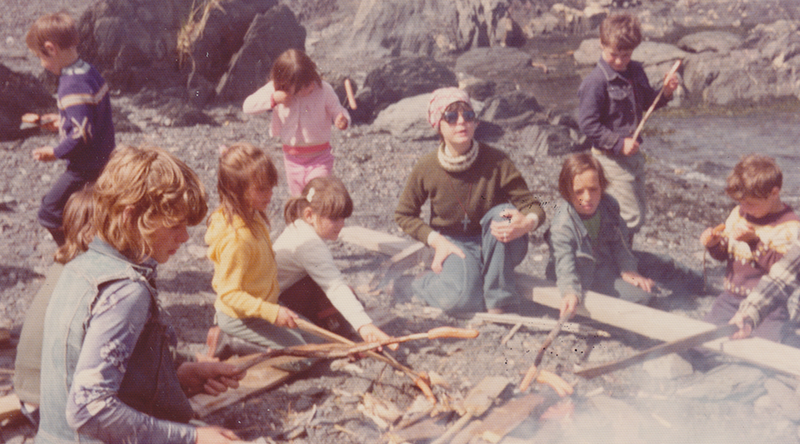 In September 1975, Sister Adua Zampese began teaching at St. William School, a two-room school in the isolated outport fishing village of St. Juliens/Grandios on the northern peninsula of Newfoundland. For a few weeks, Sister Rosemarie Hudon mentored Sister Zampese in the techniques of teaching in a multi-grade classroom of kindergarten to Grade 3. Since mass was celebrated every six weeks, Bishop Alphonsus Penney of the Grand Falls Diocese commissioned Sister Zampese to preside at the Liturgy of the Word on Sundays and Holy Days and to serve as Extraordinary Minister of Communion. 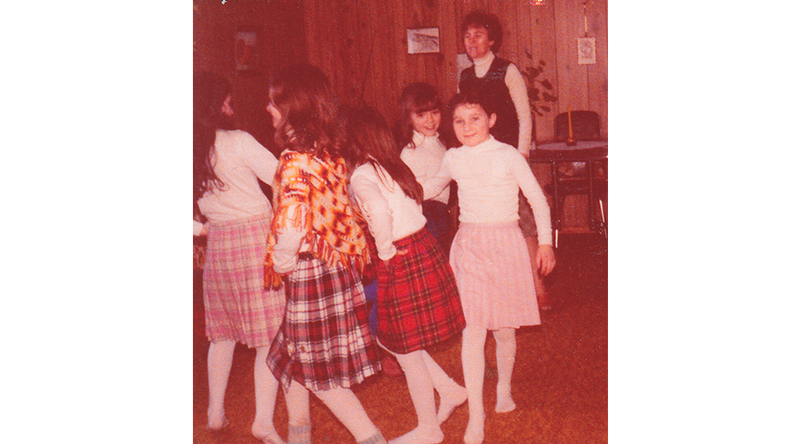 In 1976, Sister Patricia Flynn joined the staff of St. William’s school as the teacher of Grades 4 to 8, also instructing her students in Scottish dancing and the recorder. Outside the classroom, Sister Flynn offered guitar lessons to all ages while Sister Zampese provided sewing lessons. As part of the closely-knit community, the Sisters participated in urging the Newfoundland government to build a road to connect the outport with the main road. 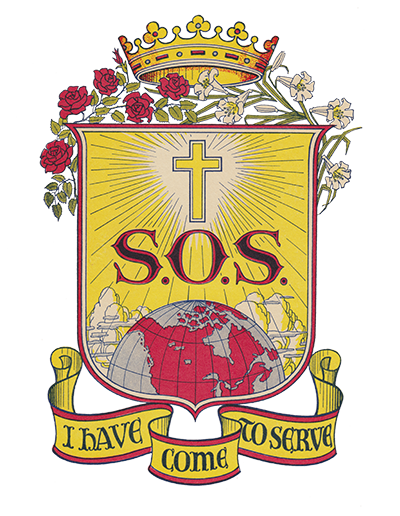 In 1979, when the road was constructed, the Sisters left for other missions.